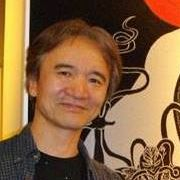 A Manga(comic book) artist, Novel author and Teaching Assistant for Waseda University. My Facebook friends are limited to my real friends and relatives. I use Facebook to communicate with foreign friends and my families who live in outside of Japan, too.